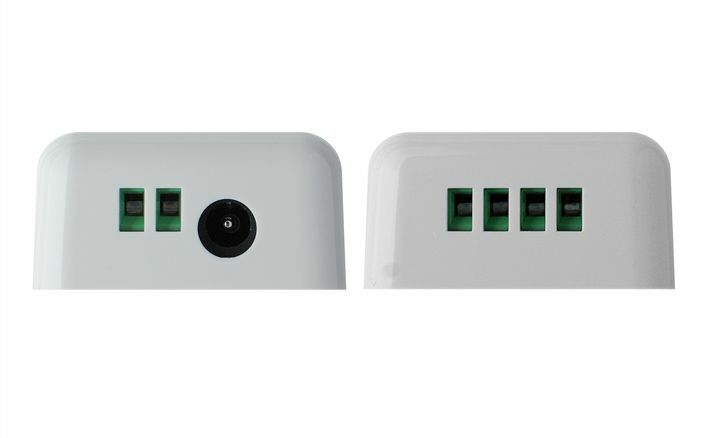 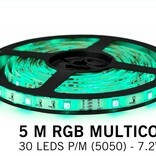 With a high light output of more than 500 lumens, this energy efficient LED strip still only consumes 7 watts per meter. 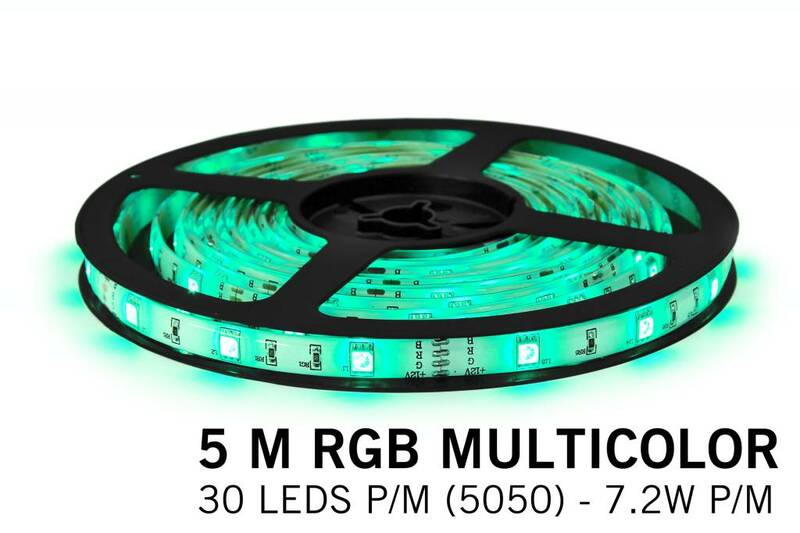 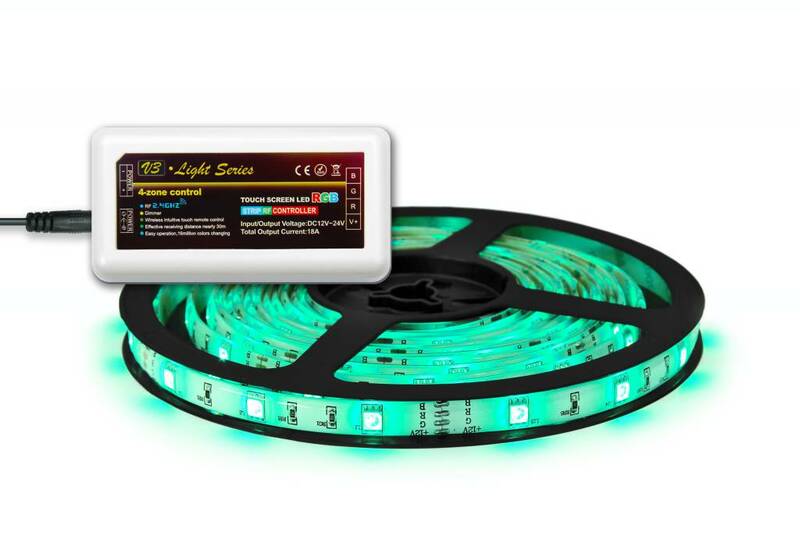 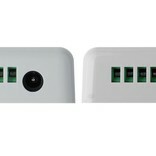 The LED strip with 150 LEDs is 5 meters long and dividable each 9,8cm. 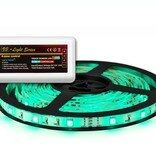 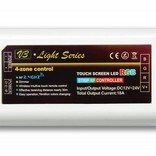 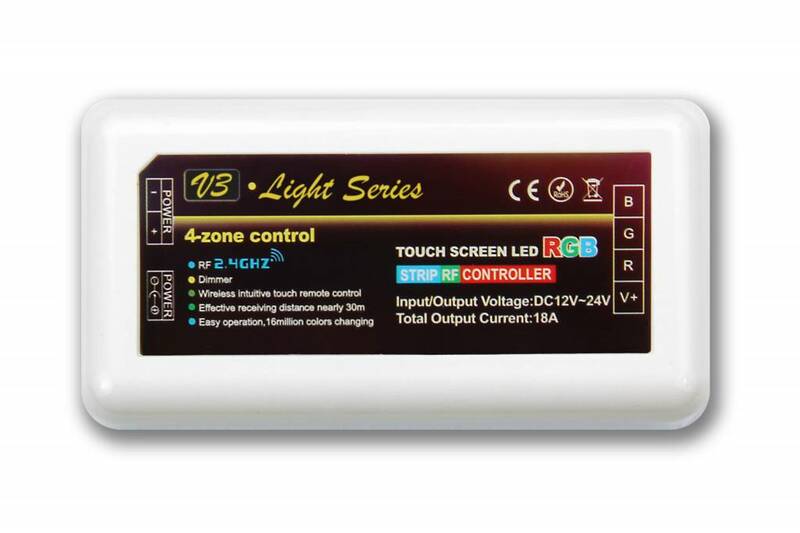 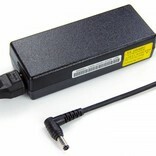 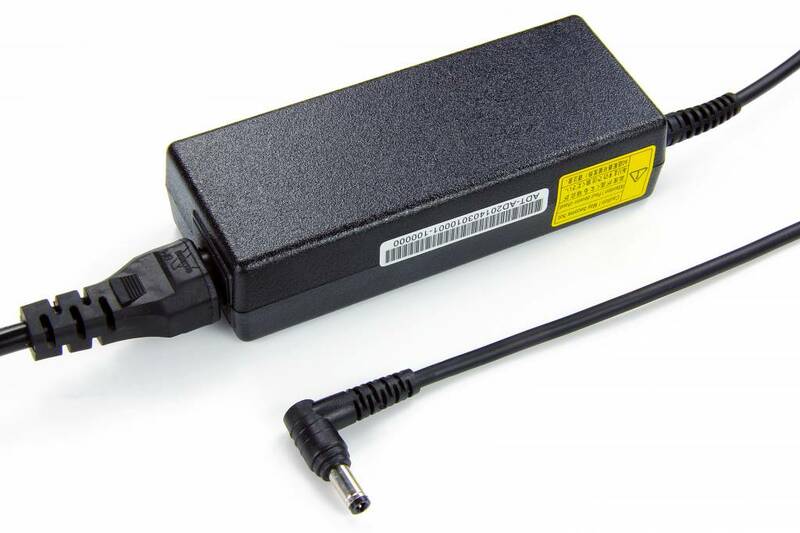 The package includes a wireless RGB control box, 5 meter RGB ledstrip and suitable 12V, 4A power supply.